This is the ‘Relaxation Response’, instructional recording I have made for you. It is a deeply relaxing and healing meditation practice that has been widely studied and is proven-to- work. I can promise you that this is the real deal – in fact, I had the immense privilege of learning this technique directly from its creator Dr Herbert Benson when I undertook his course in Mind/Body Medicine at Harvard Medical School. Please note that this is an instructional recording – and not a ‘meditation recording’ as such. The reason for this is that all Dr Benson’s research points to the fact that the Relaxation Response works much better when you learn how to do it (hence the instructional recording) rather than relying upon a recording to guide you. It is ideal to practice the Relaxation Response for a minimum of 12 minutes per day – but if you can begin to work up to 20 minutes – twice a day – this is the amount that Dr Benson has found is the optimum amount that really produces the greatest number of overall health benefits – including actually lengthening your telomeres. And – as I’m sure you know – this is one of the main factors that actually rewinds your body clock and makes you ‘biologically’ younger! Yoga Nidra - or "Yogic Sleep"
What you need to know This recording I have made for you is a Yoga Nidra session for deep sleep. This is extremely powerful – and it is actually said that just 20 minutes of Yoga Nidra is the equivalent of 2 hours deep sleep! If you haven’t done Yoga Nidra before, I should explain that it is a little different from the usual type of meditation that you might be used to. First, it incorporates a “Sankalpa”, which is an ‘intention setting’ part. The idea behind this is that if you set your intention to manifest your heart’s deepest desire during a Yoga Nidra session, it seems to become a self-fulfilling prophecy – so it is a form of manifestation technique – but set within a deep meditation. Another thing you’ll notice that is different from other meditations is that we will do a body-scan – but that it moves really quite quickly through the body – this is absolutely intentional – so don’t be alarmed that we move at quite a pace. The reason for this is that it stops us from dwelling on too much sensation – and becoming distracted. I have to say that it took a bit of getting used to for me too – but now, I use this Yoga Nidra recording every night to guarantee deep sleep – it works brilliantly for me – and I truly hope that you will find this recording as useful as I do. I have added a bit of white noise in for you too – and the end is just left running and fades out, so as not to disturb your sleep with a particular ending. Important I strongly suggest that you listen to this at the lowest volume setting you can – and without a headset, if possible – as this helps to focus your mind – and will be really helpful in enabling you to drift off to sleep – and the recording deliberately gets quieter and quieter as it goes along. 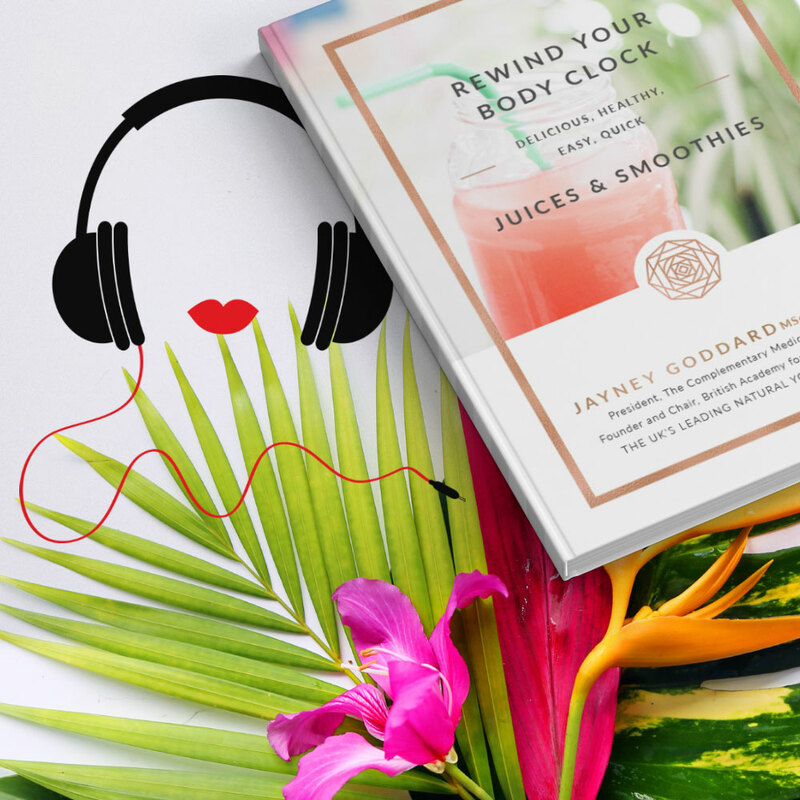 A very warm welcome to this useful e-Book in which I share with you some of my most favourite recipes for deeply nourishing and healing juices and smoothies. You’ll learn some wonderful recipes, that are delicious, fun and, above all, easy to incorporate into your busy schedule (We are all really stretched for time these days – so I really believe in making things fast, fun – and very do-able!). You’ll also find out about some of the reasons why these particular recipes are so health-promoting. And, now thanks to this incredibly useful e-Book, you’ll be able to experiment with your own creations now that you know the basics of what works – and more importantly – why. As with all healthcare information and recommendations, conventional or natural, I strongly advise that you ensure that the advice is appropriate for you. So, if you are in any doubt at all or you have questions as to the suitability of any of the advice in this book, or the recipes as they relate to you, please seek confirmation from your chosen health professional. I hope that you really enjoy the wonderful recipes in this e-Book and I’d really love to hear how you get on – so please do keep me posted – and share your recipes in my private members-only Facebook group. 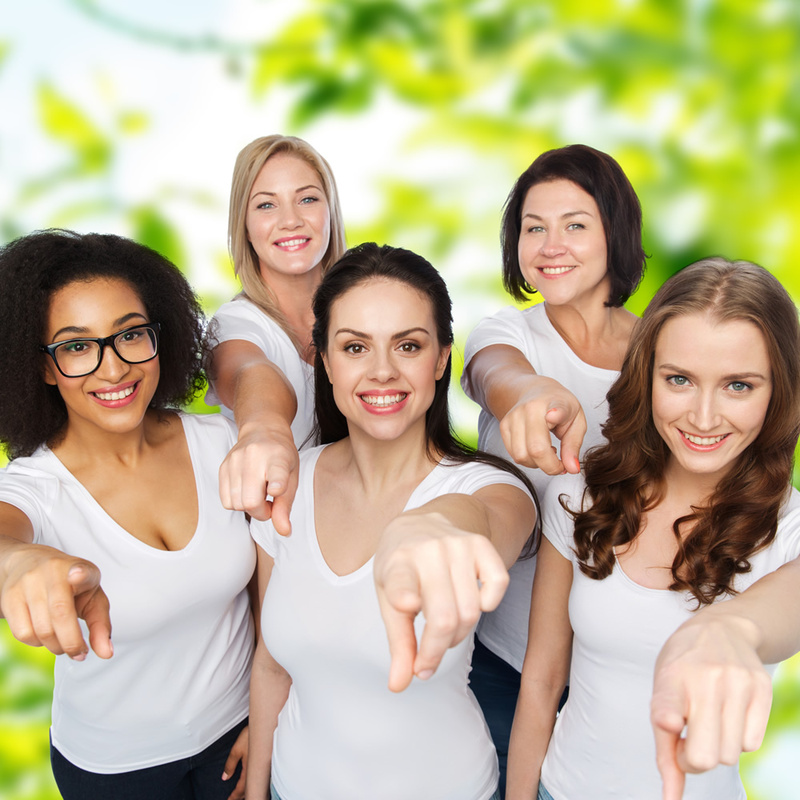 One of the most effective things we can do to get biologically younger, healthier and happier is to leverage the mighty power of socialisation and social support from a peer group – yes, this is scientifically proven to work! This is why I have set up my Members-Only Private Facebook group. Do join me, my special guests and a wonderfully supportive group of like-minded people. You’ll find that I do regular Facebook Live broadcasts on a variety of health, happiness and wellness topics. 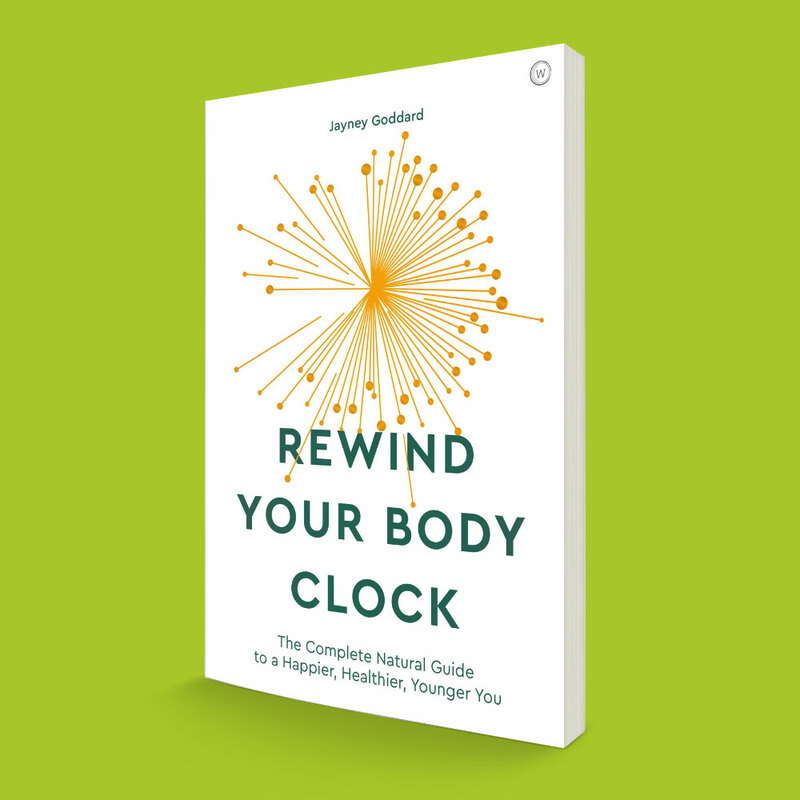 The group is called Rewind Your Body Clock with Jayney Goddard and you’ll be able to ask me questions directly and get involved in all the amazing initiatives in the group.